It’s the most wonderful time of the year! Christmas time is here! Yay! But, what if you’re not in the jolly mood that others are? What if you’re going through something that is wrecking you right now and your world is flip-turned upside down? Where is the hope of Christmas when that’s the reality you’re facing? 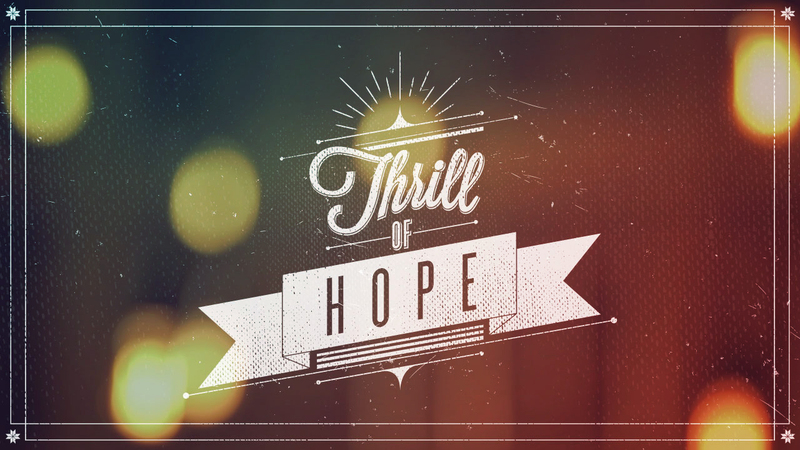 Listen in as we talk about the hope of Christmas!